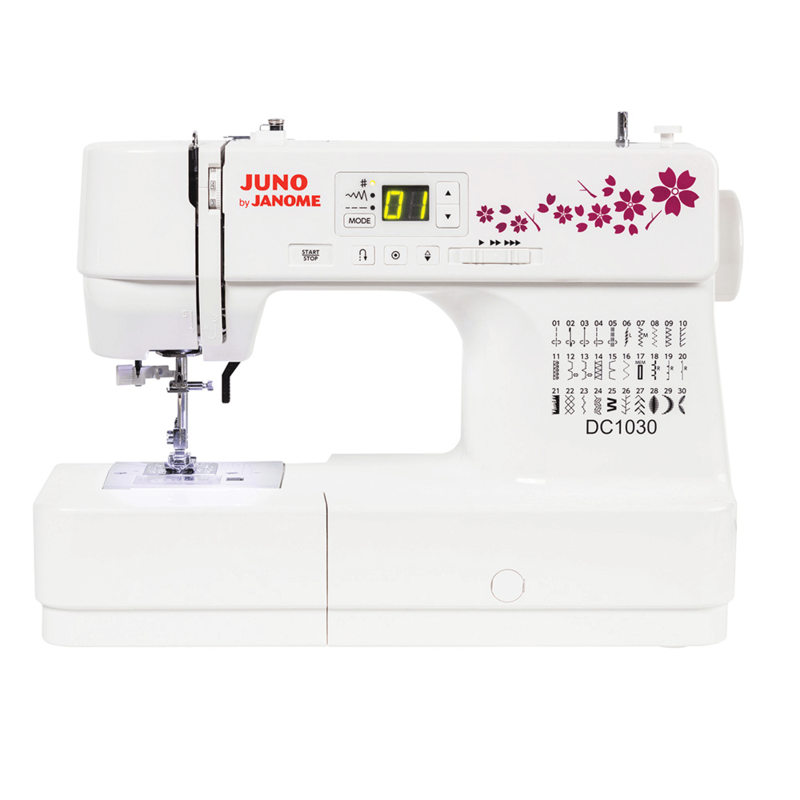 Janome's 50 birthday special offer. receive 50 year gift as well. April special offer. Pay only $299. save $100The Janome DC1030 computerised sewing machine.